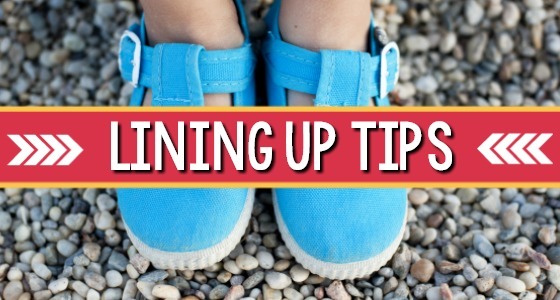 Do your kids beg for rewards for good behavior? 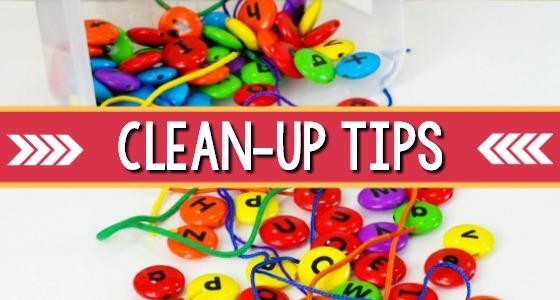 Have you ever had second thoughts about rewarding children for good behavior with stickers and other trinkets? You’re not alone! 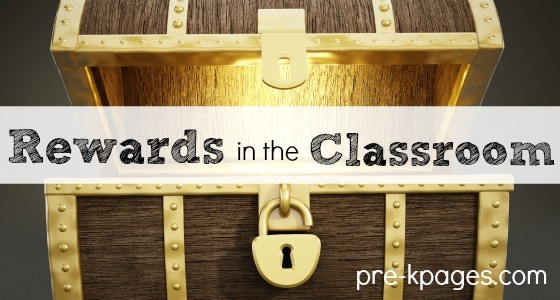 I’m living dangerously by touching on the hot button issue of using rewards in the classroom but I know you will continue reading with an open mind because teachers are lifelong learners. 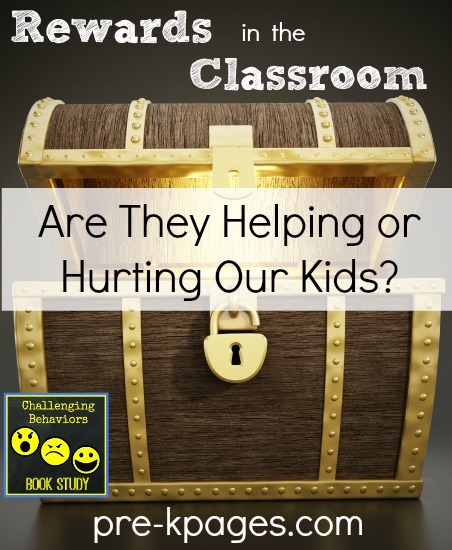 We’ve discussed several ways to address challenging behaviors in the classroom in our book study. Prizes were never mentioned as a way to manage behavior. 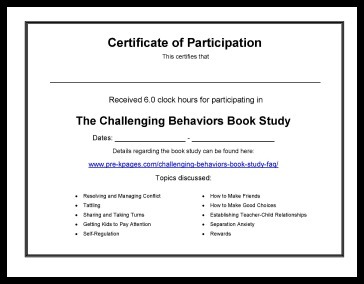 The certificate of participation for the Challenging Behaviors book study can be found at the bottom of this post, keep reading to download your copy. 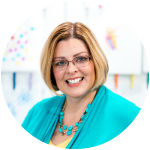 Welcome to the final post in the challenging behaviors book study. If you’re new to the book study all the details are located here. It’s never too late to join the book study! The book study posts will always be available to you online to read at your convenience. We encourage you to pin, tweet, and share this information with your friends and colleagues. 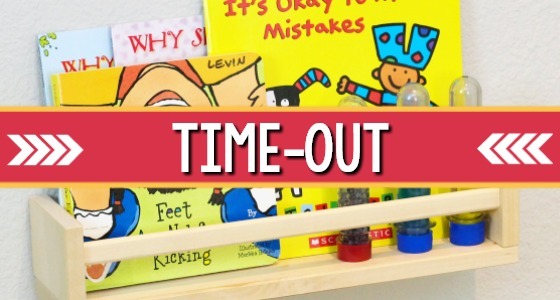 Also, here’s a handy book study guide compiled by Karen at Prekinders. It lists the current and previous book studies along with links to each individual discussion. The book Punished by Rewards by Alfie Kohn was used as a resource for this post. I encourage you to read this book if you would like to learn more about how to move away from trinkets, stickers and rewards in the classroom. What’s Wrong with Controlling Behavior with Rewards? 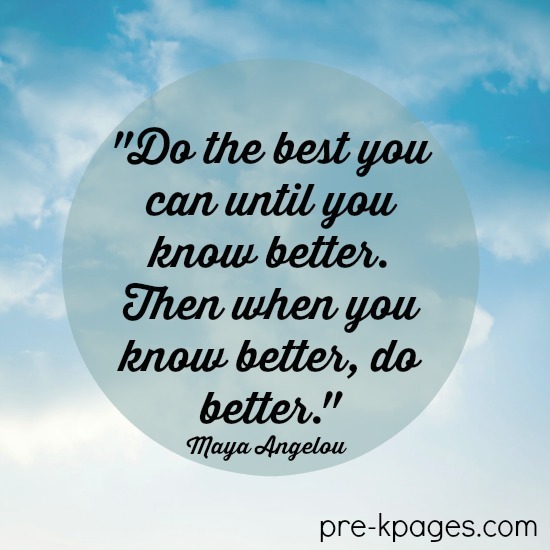 Have you heard the quote from Maya Angelou about knowing better and doing better? I believe that quote is very applicable when talking about using rewards in the classroom. Rewards were used as a method of controlling behavior- in both children and prisoners, long before educational or behavioral research was being conducted on the topic. It’s simple, when we know better we do better. Child cries when he or she does not get a sticker or a prize for a behavior that occurred hours or even days before. Child cries because he or she loses the sticker or trinket and valuable time is wasted calming the child and searching for the lost reward. Parent becomes angry because their child did not receive a reward. Child will start behaving just prior to the time when rewards are dispensed and fully expects a reward- meltdown follows. Child doesn’t care about receiving the reward until it’s actually time to receive the reward (see above). 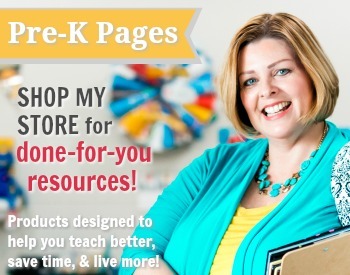 Teachers typically have to pay for these meaningless trinkets out of their own pockets! All of these examples listed above are huge time wasters, lots of valuable time is wasted throughout the whole process. When a reward isn’t “earned” it can also lead to meltdowns- just what every preschool or kindergarten teacher needs. All of the above are perfect examples of how to bribe a child into behaving instead of teaching that child how to regulate his or her own behaviors and emotions. Self-regulation is a life skill that will help children be successful in school today, and the rest of their lives. Did you know that most prisoners are incarcerated because they lack self-regulation skills? I don’t know about you but I like to work smarter, not harder. Stickers and prizes make my job as a classroom teacher twice as hard as it already is- no thank you. 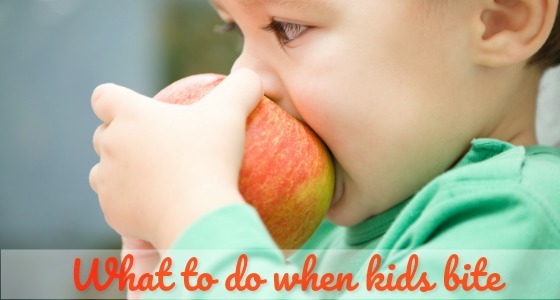 While stickers and treats might work for some children some of the time, they do not work for all children all of the time. What works for all children? Philosophies like Love and Logic and Conscious Discipline work for all kids- but they aren’t easy, are you up for the challenge? What if using stickers and trinkets to reward behavior is mandatory? Unfortunately there are far too many schools out there that have put a mandatory reward system or token economy into place. These types of programs are operating under the mistaken assumption that a school wide system must be implemented for behavior management. Some do it in the name of consistency. I fear the real reason may be the need to control teachers- do you see a pattern here? If your school has a mandatory reward or token economy in place I suggest- no I strongly urge you, to get a copy of Punished by Rewards and share it with your administrators. It can be as subtle as slipping a copy into their office mailbox or leaving copies of important pages in the staff bathroom. Leave a few copies of pages on the tables in the staff lunchroom too while you’re at it. If all of that is too much trouble for you, there’s always the smile, nod your head, and close your door method- one I have used with great success in the past. Click on the picture above to download the certificate of participation. 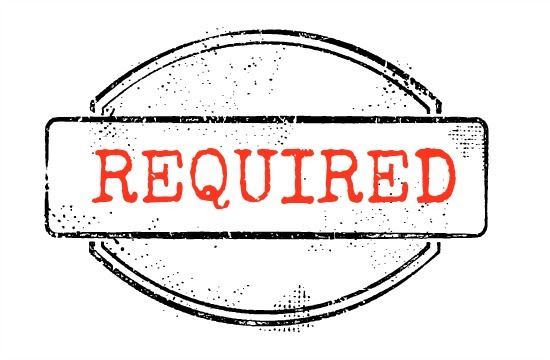 This certificate of participation is not guaranteed to be accepted by your employer. It is up to you to make sure that the certificate meets your needs. If the certificate does not meet your needs, please seek alternative methods of obtaining approved credit. 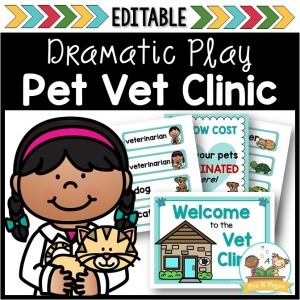 No additional information will be provided other than the printable certificate. I advise you to save your receipts from purchasing the books or your receipt from the library to prove you checked out the books. Thank you so much for the book study. It was a great way for me to collect my professional development hours and research the valuable information presented. I was able to read the articles at home and research the various websites and articles when I had time. I also love that I can go back and reference the articles and information. 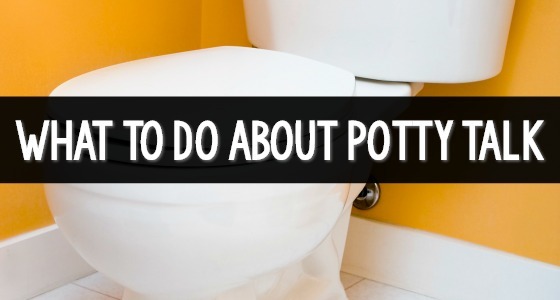 I have learned so much since finding your website. Thank you to you, and all of the presenters and bloggers, for their insights. I am rejuvenated, I really needed it. I felt myself slipping into burnout and now I feel reenergized and hopeful!!!! Bridget, thank YOU for joining us! I’m so glad you enjoyed the book study and found it valuable. Your kind comments and support are what keeps us going each year! I love your blog post through this book study. They were so great and so useful. You made some great points. 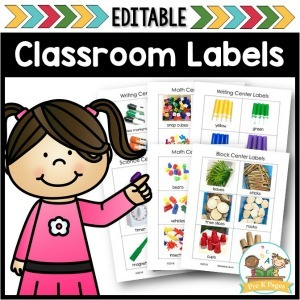 I work as a Preschool Aide and your blogs will be so helpful in our classroom. You touched on things that happened in our room this year and I love the suggestions that you had to solve those issues. I was feeling frustrated by the fact that the teacher I work with was always saying that this is how she always did it. 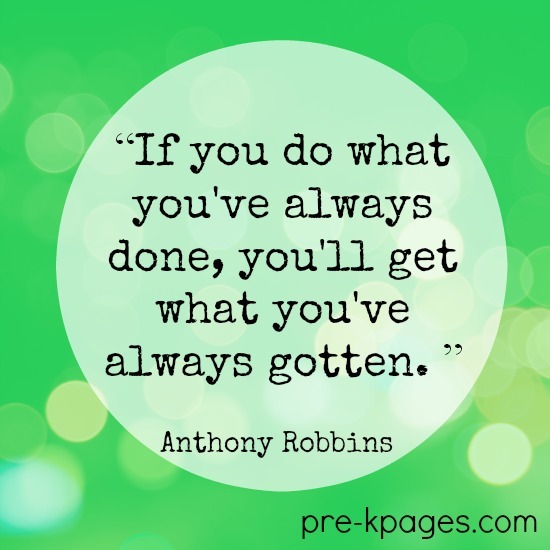 As you pointed out sometimes we need to get out of our comfort zone and try something new. The same old thing doesn’t always work. I like to try new things and I hope that we can try some of these ideas this coming school year. With respect to rewarding and reward systems, how to you feel about the “bucket fillers” system? I have never used the bucket fillers system in my classroom. It’s a nice idea but an extremely difficult one to use if you work with primarily second language learners. 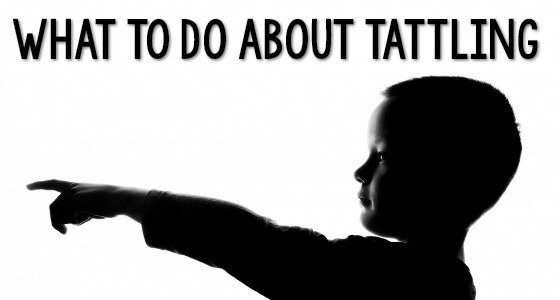 It’s also an abstract concept for young children to grasp. So while in theory it sounds great, I’m not sure it is one I would choose to use in my classroom. I love this book! I’ve been reading it on my own & must admit it gets a little technical & dry at times but I feel myself thinking, yes! this is what I’ve been feeling. I can’t wait to go back through the study you have put together. I point I feel is often missed is this; it is really difficult to explain to my “model student” children why the kids who constantly have behavior struggles are rewarded regularly for the slightest good behavior yet they rarely or if ever receive recognition for their always good behavior. It makes me sad that these systems teach my children that by consistently doing the right thing they are not good enough. Now to get a little more of that “model student” behavior at home ;), maybe the reason we don’t is because of the injustice they face for it at school? Things that make you go hmmmmm. Punished by Rewards is one of my all-time favorite books. So glad to see you introducing it to more people. I want my son to do the right thing for the right reason. Rewards are wrong on so many levels I could go on and on. Fortunately Alfie Kohn covered it all in one wonderful book. Thanks so much for stopping by Sheila! I’m happy to know I’m not the only one who loves this book! 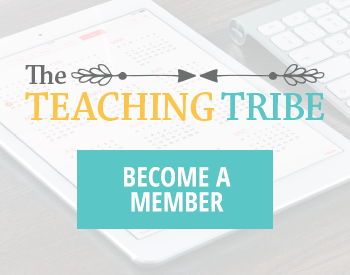 Do you provide or know of any training in NYC for classroom management/strategies ? I’m a social worker working for DOE. Love your site. Thank you. Hi Angela, thanks for stopping by! I provide training wherever I am invited, however I do not currently have any bookings in the NYC area. Keep an eye on my Scheduled Presentations page for any upcoming events.